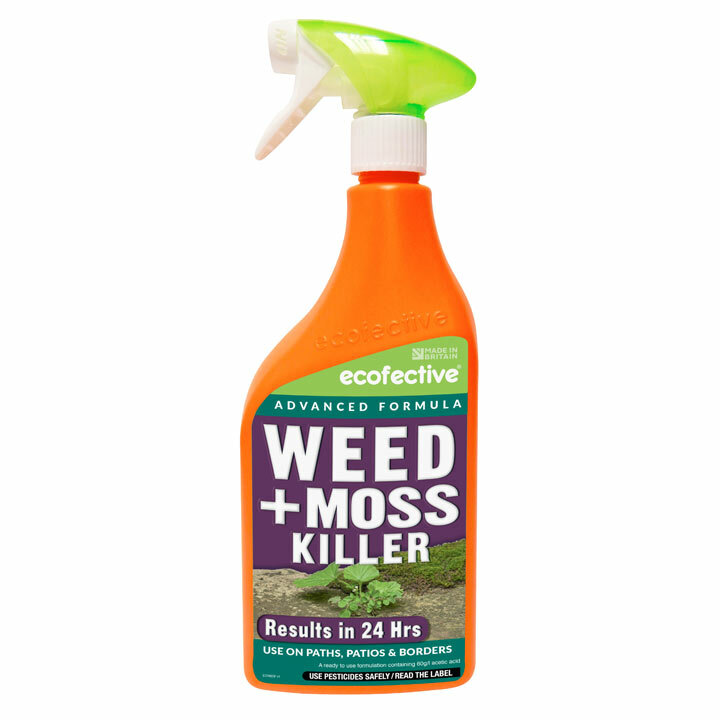 Dual action which controls weeds and moss on hard surfaces. 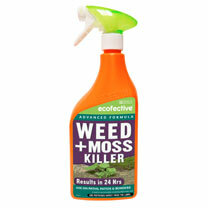 Effective at low temperatures. 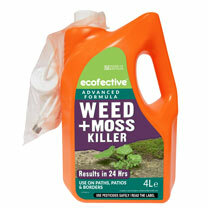 Biodegradable with no lasting effects so once dried children and pets can enter the treated areas. 60g/1 acetic acid. Available in two sizes: 1 Litre or 4 Litres.